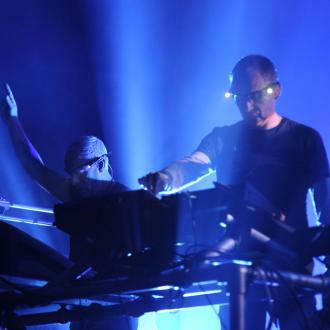 Dance music duo Orbital have parted ways for a second time. 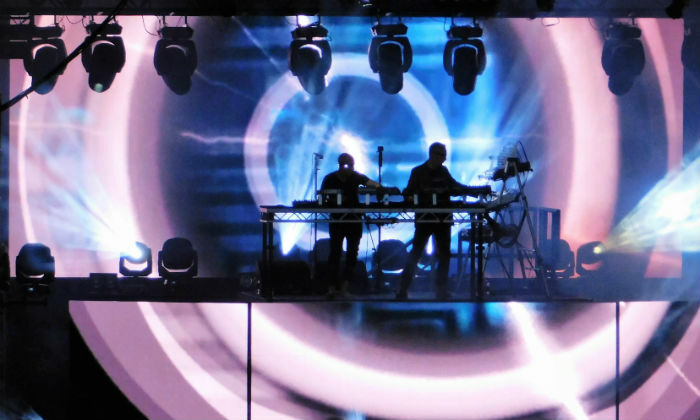 Brothers Paul and Phil Hartnoll originally split in 2004 after 15 years together but reunited for a string of festival performances in 2009. The pair has now decided to call it quits for good so they can pursue solo projects. 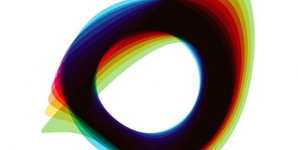 A statement posted on their official website on Tuesday (21Oct14) reads, "After 25 years at the forefront of electronic music... Orbital brothers Paul and Phil Hartnoll announce that they're hanging up their iconic torch-glasses and parting ways for the final time." 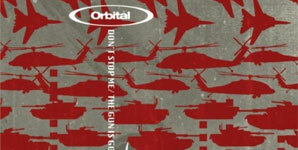 Paul says, "We've had our ups and downs, and it's not always been easy, but I've loved my time with Orbital... It's been brilliant that we've been able to take our music to so many places, from local clubs to headlining Glastonbury to playing massive events across America, Australia, Japan...but nothing lasts forever and it's time to stop." 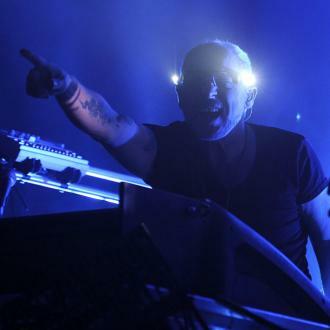 Paul is working on a new music project under the alias 8:58 and his solo album will be released in February (14). His brother Phil will continue DJing around the world.